In this topic I will show you all latest added videos that can be found on my YouTube Channel. If I add new videos to any of these 4 playlists, I will replace the last added ones in this post till there're 3 again. When I place new ones, I will mention this in a new comment. 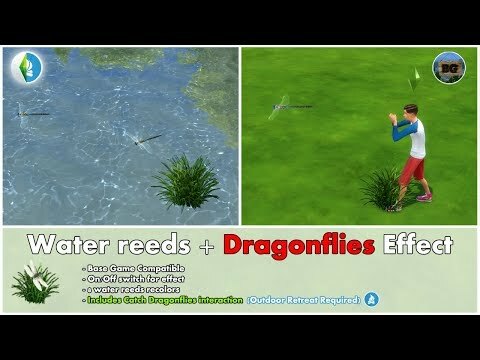 Animated Water Reeds + Dragonflies Effect + Catch Interaction - UPDATED!!! 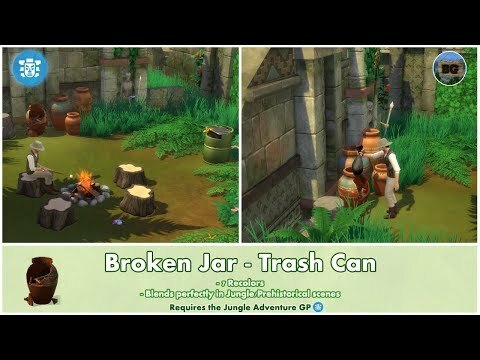 Download links to all Mods can be found in the video description on youtube. For the whole Custom Content playlist, click the link at the top of this page. Download links to the tray files and all mods used in this build, can be found in the video description on youtube. 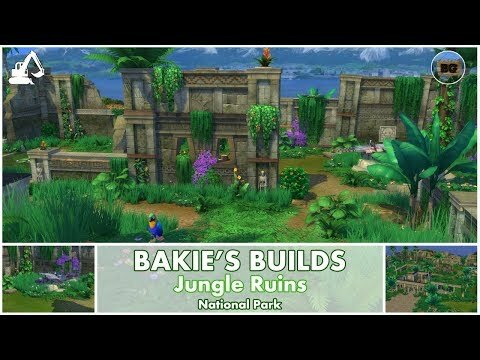 For the whole Bakie's Builds playlist, click the link at the top of this page. 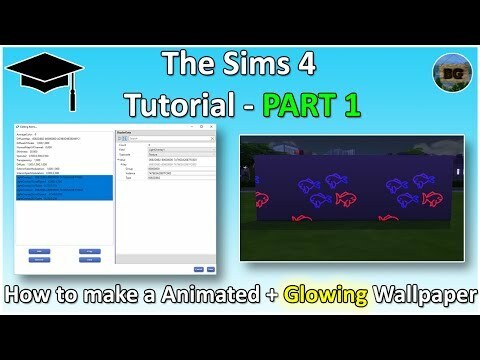 For the whole Tutorial playlist, click the link at the top of this page. 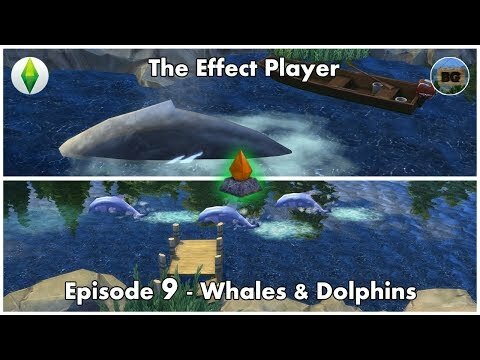 For everybody not knowing what The Sims 4 Effect Player is or how it works, I recommend watching the first episode of this playlist first! 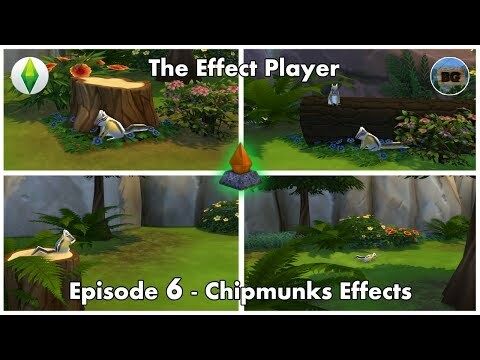 For the whole The Sims 4 Effect Player playlist, click the link at the top of this page. Let me know in the comments right here or on YouTube, what you think about my videos. Thankyou very much for unlocking and sharing the game items with us It is very kind of you. The recoloured fishing spot signs are very nice. The finding memo stickers are very cute and the electricity socket stickers will look great on the walls of our homes! Thankyou very much for sharing these items! 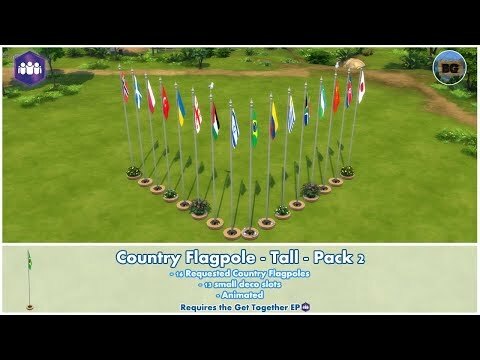 With this new pack you can make your gardens look even more prettier then before! 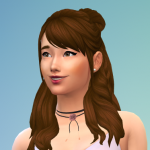 And I'm making some videos of all my CC showing where to find everything in game and giving tips and tricks on how to use them. I will add the links to the first post when uploaded. I remember you @rosemow‌ got a list somewhere on the forum, but I don't know where it was anymore. Hello Thankyou very much for unlocking the lawn parts and sharing them with us. >>> Updated first post with Custom Content Videos and Tutorial Videos. 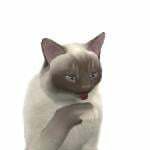 It is great that you have created videos to showcase your CC that you have created or unlocked. 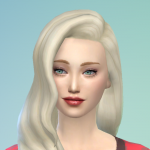 Thankyou for sharing your CC creations with the simming community. 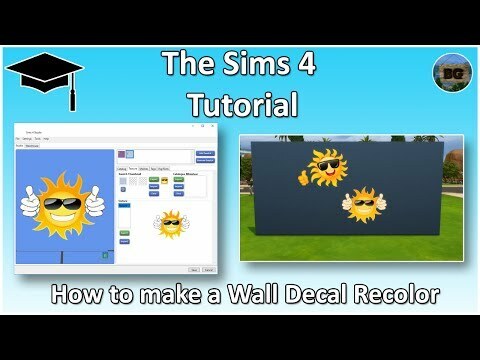 Your tutorial videos are very helpful for simmers too. Thanks Rosemow! There are many more videos to come! Thank you very much for the tutorial videos! 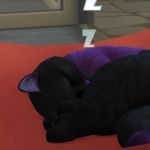 They are very helpful for simmers! You're welcome! I hope they will! Both floors can be downloaded seperatly from each other on Modthesims. Download links can be found in the video description. Thank you! 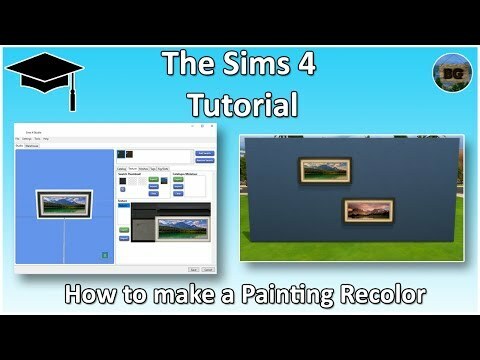 Your tutorial videos are helpful & very easy to follow. You're welcome! Don't forget to subscribe if you haven't already one so. 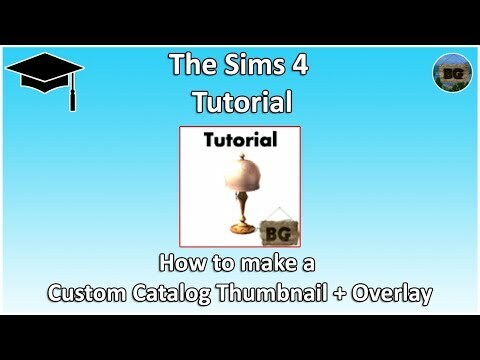 Thankyou very much for your latest videos It is very kind of you to make them to help the simming community. You're welcome! I think everybody who want to make something but doesn't know where to start must have a chance to get started. The more people will know how to make things, the more awesome Custom Content there will be over time for everybody to use. Thanks! More are coming, only not every week like other youtubers. But there will be more! 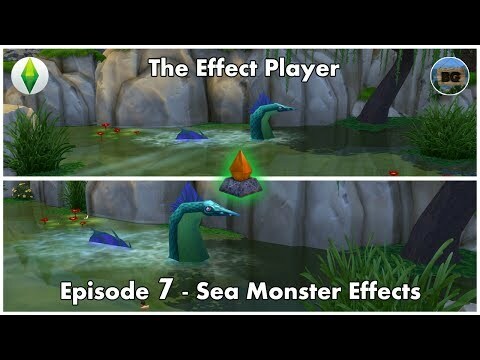 The koi and goldfish recolours of the fish fountains look so nice! Thankyou very much for the recolours and it also great that you have reduced the size of the footprint! It will be very helpful in how we place them in our builds! Thanks and your welcome! Those 1 by 3 tiles were just very frustrating sometimes.